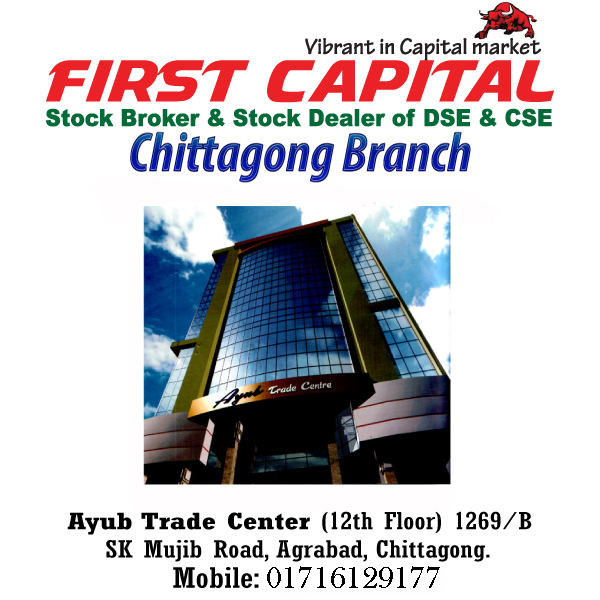 Trading facilities in Dhaka & Chittagong Stock Exchange. 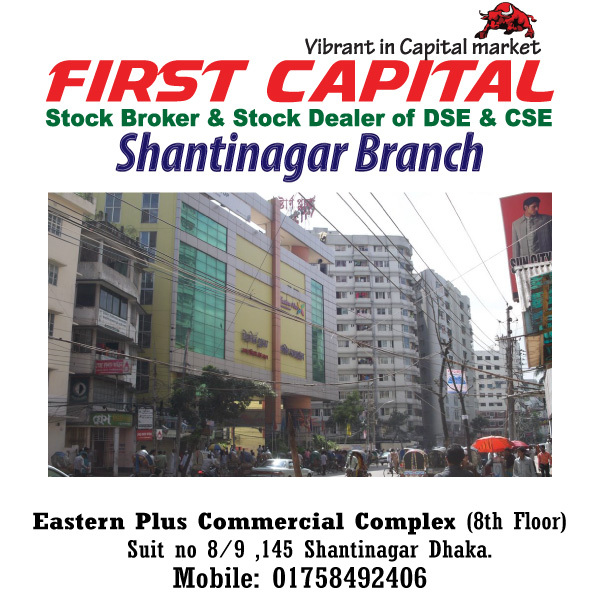 Internet trading facilities for all investors. 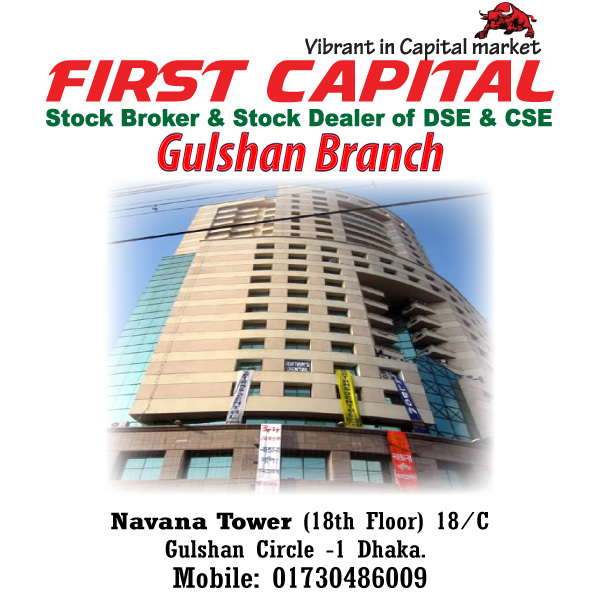 Trading facilities for all investors in any Branches. De-materialization & Re-materialization of share. Pledging & Un-Pledging of share. Competitive commission & no CDBL Settlement charges. 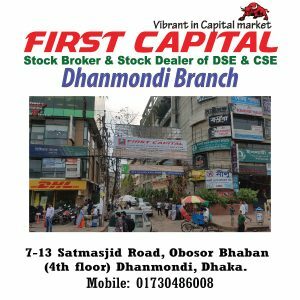 Providing best customer services with elite customer service team.